Ginger essential oil is used to treat more than a dozen different mental and physical conditions. It was proven to be very powerful in reducing nausea and several find it to be quite helpful during a migraine attack. Ginger oil can work wonders for your stomach when you aren’t feeling well, and is known for the very high amount of antioxidants that it contains. Have you ever had a taste of Asian cuisines? Ginger is one of the essences of Asian dishes. It is added to foods, especially meat, as a spice. It enhances proper digestion and absorption of food substances in the intestines. The botanical name of ginger is Zingiber officinale from the family of Zingiberaceae plants. Originally from southern China and then, taken into other parts of Asia, the Spice Islands, including West African countries. However, nowadays, this herbaceous perennial plant is cultivated in its most massive quantity in India. Other nations where you can find it abundantly include Nigeria, China, Nepal, Indonesia, and Thailand. In aromatherapy, the ginger essential oil is known as the oil of empowerment because it promotes self-confidence and courage. You can easily extract this therapeutic oil by steam distillation from the root of the ginger plant, which is an underground rhizome. It is light yellow oil rich in gingerol with a spicy, overpowering, and pungent aroma. Again, experts have proved that it is valuable in handling inflammations, stomach disorders, respiratory tract infections, menstrual pains, and vomiting. 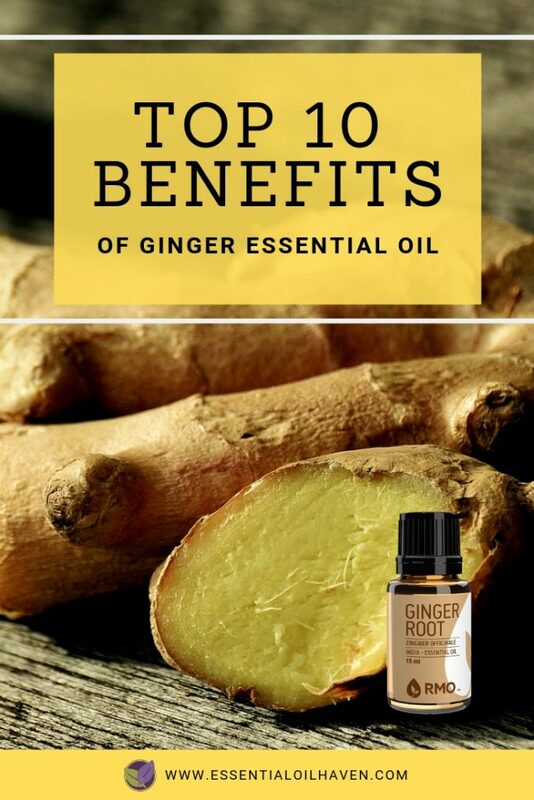 Most persons combine it with a carrier oil for treating ailments on the skin, and you can even ingest ginger essential oil for healing internal sicknesses. 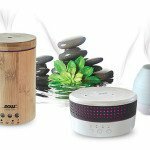 Inhaling the fragrance at least two or three times every day, and adding some drops into an essential oil diffuser and using it on a regular basis for uplifting moods and enhancing feelings of courage. Improve your heart health and rate of blood circulation by applying one or two drops of ginger oil diluted in 1 tsp carrier oil, twice daily over your chest area. 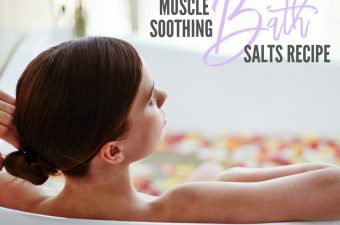 Applying three drops of this aromatherapy oil into 1 tbsp of epsom salts, and add to your warm bath water can help you in getting rid of toxic substances and even enhancing digestive processes. 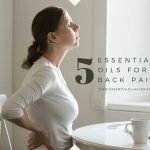 Alleviating muscular pains and joint discomforts by rubbing ginger essential oil (diluted in carrier oil) on the affected parts at least two times every day. Do you have stomach-turning experiences or nausea? 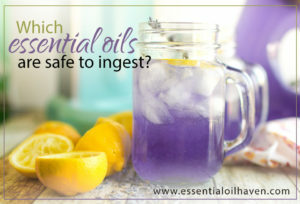 You can get nausea relief by rubbing one or two drops of ginger essential oil (diluted in carrier oil) over your stomach or diffusing some drops in your diffuser unit. Are you suffering limited sexual drive or desire? You can handle this malady by massaging some drops of this oil onto your lower abdomen or feet (diluted in carrier oil). 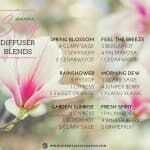 Additionally, you can diffuse two or three drops of ginger essential oil in your diffuser. 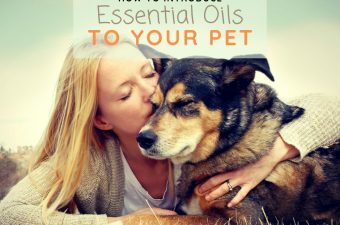 Ginger essential oil has quite a strong aroma to it. Used on its own, it may not be your favorite (it isn’t for me…). 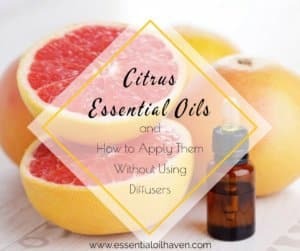 Blend it with Lemon or Grapefruit to make it brighter and lighter – or Juniper or Cedarwood to add depth and grounding. Ginger essential oil can aid in being able to breathe more freely. Moreover, another study published in the American Journal of Respiratory Cell and Molecular Biology (2) expressed that ginger oil contains active substances capable of healing irritations, inflammations, and other infections in the human air passageways. Therefore, asthmatic patients and persons with breathing difficulties may find it helpful. Use Ginger essential oil to aid indigestion and stomach aches. Are you experiencing indigestion, diarrhea, stomachaches, or intestinal spasms? Then, get ginger essential oils to handle these conditions. A publication in the Journal of Basic and Clinical Physiology and Pharmacology (4) clearly stated that ethanol was used to induce gastric ulcer in Wistar rats, but ginger essential oil was administered to inhibit the effects by 85.1 percent. Therefore, after ingesting the oil, a critical examination inferred that ethanol-induced lesions like bleeding and erosion of the stomach walls including necrosis were drastically reduced in the animals. Furthermore, another research (5) conducted by experts surmised that ginger essential oil is valuable in the treatment of surgical patients as it reduces pain immediately after the operation. The ginger essential oil is rich in antioxidants and demonstrates hepatoprotective potentials in healing liver cancer and hepatic cirrhosis. 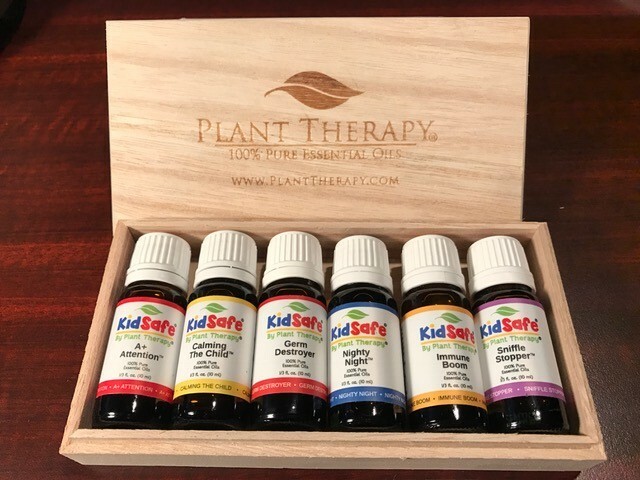 According to a publication in the Journal of Agricultural and Food Chemistry (6) expressed that after oral administration of this essential oil on mice with alcoholic fatty liver disease for four weeks. There was a significant improvement in their health due to the hepatoprotective activity of the treatment. You can handle cases of food poisoning and other toxic substances in the intestines caused by bacteria and other microbes using ginger essential oil. 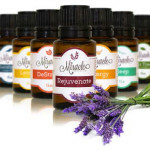 This aromatherapy oil has antifungal properties that can exterminate infections and other harmful elements in the body. According to research (3), the antioxidant effects and antimicrobial potency of Zingiber officinale can treat candida albicans, Staphylococcus aureus, Bacillus cereus, Aspergillus niger, and Escherichia coli. You can get relieved from inflammatory conditions by taking ginger essential oil. Inflammation in a healthy body leads to pain, bloating, discomfort, and swelling because the immune system overreaches and can no longer protect healthy body tissues. 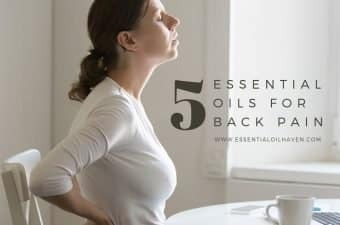 In most cases, it begins to attack vital organs in the body causing ailments such as arthritis, irritable bowel disease, fibromyalgia, celiac, and leaky gut syndrome. 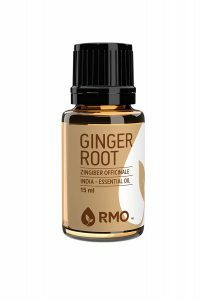 According to experts, (7) ginger essential oil contains zingibain, a compound responsible for the anti-inflammatory properties in the oil. Moreover, it lessens the number of prostaglandins, a substance that can cause pain in the body. 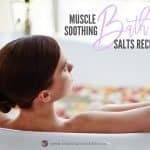 Again, it handles headaches, migraines, arthritis, and muscular spasms. 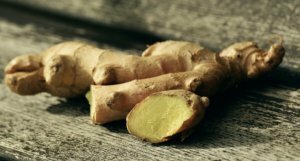 A publication in the Indian Journal of Physiology and Pharmacology (8) stated that some mice were treated with ginger essential oil and after one month, there was a significant reduction in inflammation due to the antioxidant, anti-inflammatory, and antinociceptive properties in the oil. 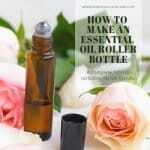 Lower your cholesterol levels and improve the health of your heart by taking essential oils. A recent study published in 2016 (9) stressed the potency of ginger essential oil in reducing the levels of serum triglycerides and cholesterol in peritoneal dialysis patients. The research was intended to diagnose the effects and efficacy of this oil on serum lipids and even lipoproteins on the affected persons. Oxidation is the leading cause of heart diseases, dementia, and cancer. The consumption of ginger essential oil can help in reducing the risks associated with such ailments and enhancing your total wellbeing because it is rich in antioxidants, which are particular substances capable of inhibiting oxidative damages caused by free radicals to your cells. According to a study, (10) ginger essential oil can lower oxidative stress markers caused by aging because it limits lipid peroxidation and damages made to the cells by free radicals. Furthermore, recent research (11), has inferred that the anticancer properties of ginger essential oil are enhanced by zerumbone and gingerol, which are two active constituents of the oil. 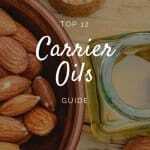 Again, it has been noted that the protein receptor such as CXCR4 in lung cancer, skin cancer, pancreatic and kidney cancers, including oxidative processes in all cancer cells can be repressed and restrained by gingerol and zerumbone in the oil. Ginger essential oil can uplift tired and fatigued moods. Get relief from feelings of depression, anxiety, and fatigue by using ginger essential oil that can stimulate feelings of courage and comfort. 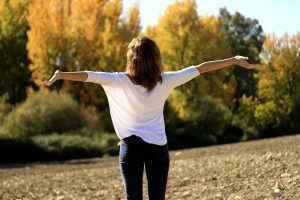 In most cases, you can apply it to handle emotional issues such as low self-esteem and poor self-confidence, fear, and rejection, since it can promote sleep. You can enjoy complete relief from headaches, soreness, backaches, menstrual cramps, joint, and muscular pains by using ginger essential oil. It can increase the rate of blood circulation in your body and even reduce inflammation. 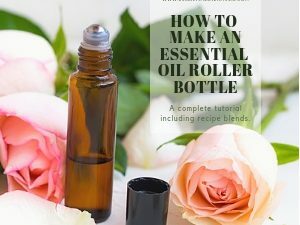 A study organized in the University of Georgia (15) affirmed that regular consumption of ginger essential oil could sooth muscular pain caused by workouts or exercises. Another research was done by the Miami Veterans Affairs Medical Center and the University of Miami in Florida USA, (16) confirming that patients with osteoarthritis of the knee can be healed and the pains lessened. 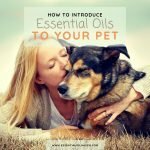 Ginger isn’t usually part of typical essential oil starter kits as it is possibly a bit harder to work with than say, Lavender. You’ll likely have to purchase Ginger separately. 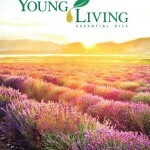 A good brand selling ginger essential oil that I can recommend, is Rocky Mountain Oils. 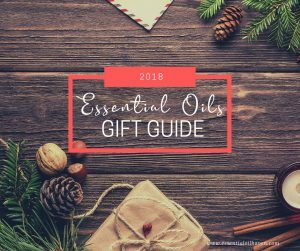 Ginger essential oil comprises of some active substances such as linalool, geraniol, camphene, a-pinene, B-pinene, nerol, geranyl acetate, borneol, and y-terpineol. Other viable and effective constituents include mono- and sasqui-tepenoids like geranial, 1,8 cineole, B-bisabolene, neral, B-sesquiphellandene, neral, and zingiberene. 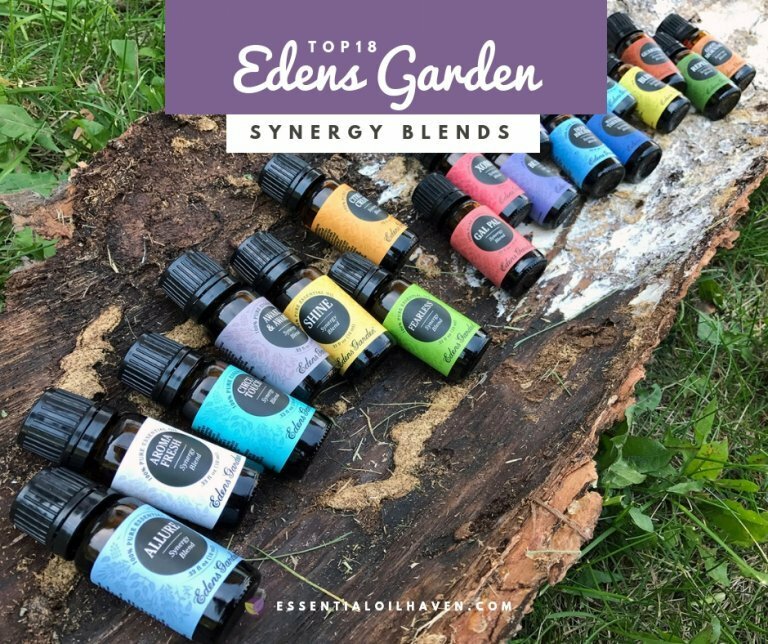 Essential oils aren’t for everybody, but when used properly, they can be an extremely good all-natural way towards more well-being in your life. 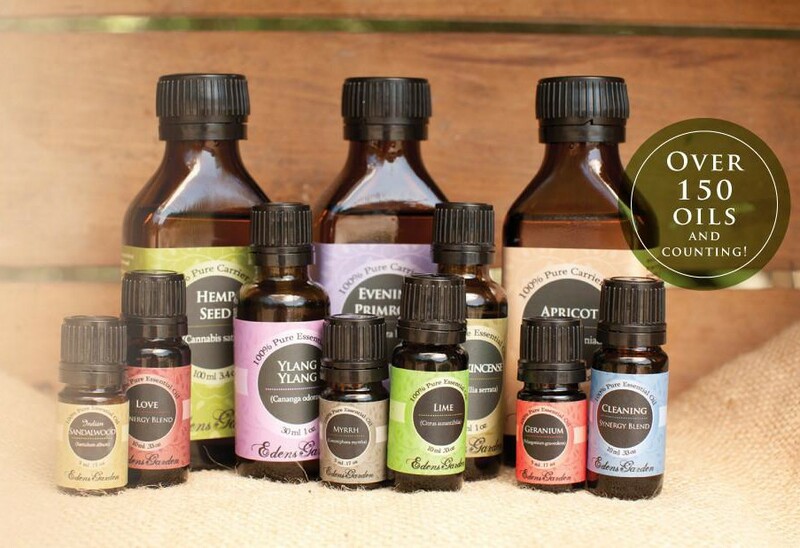 Ginger essential oil isn’t the most popular essential oil, possibly due to its strong scent. However, it has a myriad of health benefits that you can take advantage of. 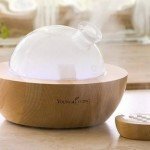 Please always use proper aromatherapy techniques and dilution rates, and enjoy ginger essential oil in DIY beauty product recipes and home remedies.